Compliance is our passion and our documents make business and regulatory compliance more manageable for firms of all sizes. The team at Know Your Compliance Ltd have over 15 years regulatory compliance experience and expertise in policy and procedure development for a wide range of industries and business types. Thousands of organisations already use our industry leading compliance documents with sectors including education, the NHS & healthcare, government departments, finance, recruitment, charities and banks. From sole traders and SME’s, through to global corporations; our documents simplify implementing and maintaining compliance.  Our documents include our market-leading GDPR Documentation Toolkit; policies, procedures, checklists and training in data protection (GDPR); anti-money laundering; information security; risk management and complaint handling. We utilise Microsoft Office for compatibility and customisation; along with guidance on implementing and maintaining compliance. We also specialise in FCA compliance for the financial and consumer credit industries; offering exclusive policies, procedures and manuals compliant with the FCA Handbook and authorisation requirements. Our industry leading FCA Compliance Manual is used by hundreds of FCA regulated organisations to meet and exceed the regulatory requirements. Read more about our industry leading Compliance Manual with 850+ pages, 200 sections & 70+ document templates, this is the UK’s most comprehensive regulatory compliance document. 25th May 2018 brought about the biggest change to data protection law in a decade. Our GDPR Documentation Toolkit, GDPR Checklist, GDPR Policy Template & GDPR Staff Training all help with GDPR compliance. Our Anti-Money Laundering documents comply with MLR17 & the 4MLD. We provide documents in due diligence procedures, AML checklists, financial crime audits and more. Are you AML Ready? Regulatory Compliance is a vast business area that has far reaching implications for most sectors, including those with obligations under the GDPR, Money Laundering Regulations 2017, the Financial Conduct Authority (FCA), the Prudential Regulation Authority (PRA) and mandatory business obligations for information security, complaint handling and HR & employee programs.  Our document range is vast, from our industry leading manuals and training packages, through to our highly recommended EU GDPR Documentation Toolkit, which includes our GDPR data protection policy, GDPR compliance checklist, DPIA templates, GDPR compliant privacy notice and much more. Our compliance documents and policy templates can be used alongside your existing compliance regime or can help you to create a new compliance program from scratch. We aim to help you become compliant, but also to ensure that you remain that way!